Two games in a week? 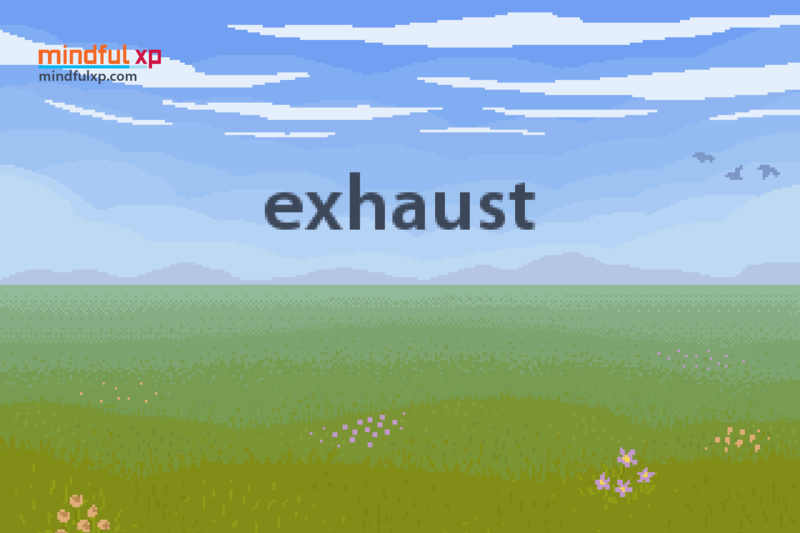 mindful xp is releasing our second game this week, Exhaust. To not spoil anything, it’s a game where you drive a car. Exhaust was an attempt to do a quick pivot and see how quickly we could make a meaningful game. We spent a day and a half on it and focused on a single interaction. So play it on our site or Kongregate and let us know what you think! All three of us are now off to GDC next week. We’ll be hobnobbing with fellow game developers and hope to come back a little smarter and re-energized for a second half of game creation. Thanks to everyone and their support during the 1st half of this project! We’ll be back soon with more exciting stuff.